If you can find one. 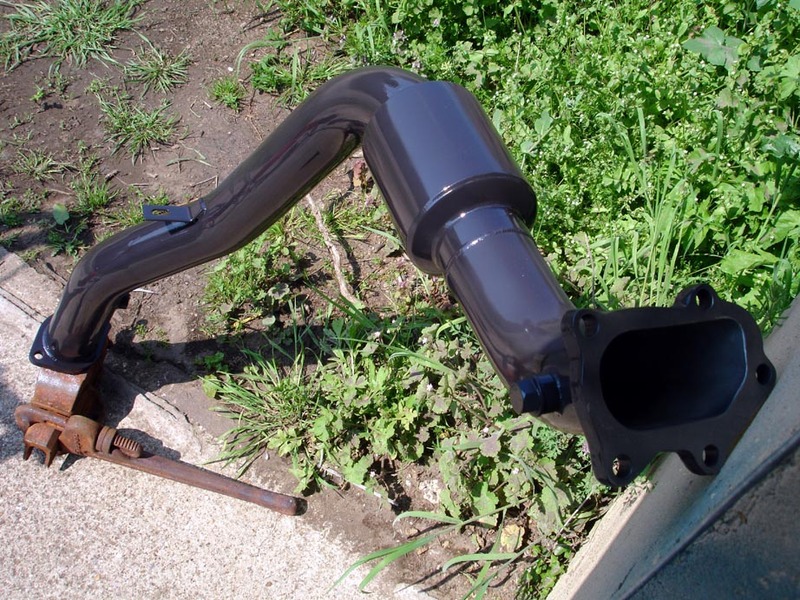 I would suggest the Prodrive catted downpipe from the 2002-2005 STi Prodrive Performance Pack (PPP). I have a non-catted prodrive down pipe, a part the price (that was cheaper) what is the difference? Environmental friendly? 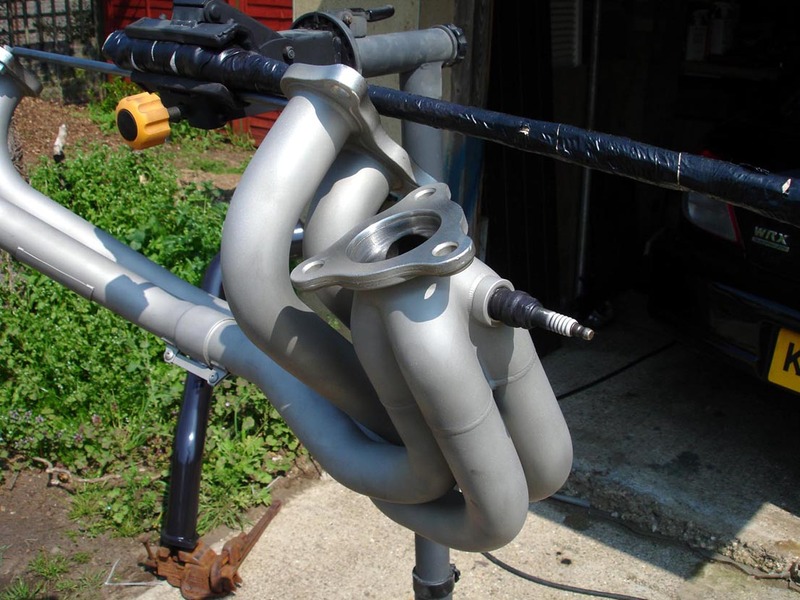 The Prodrive "high flow cat" down pipe has a heat wrap around the cat, which is beneficial for exhaust flow. Also with this down pipe you will not get the CEL code P0420 Catalyst System Efficiency Below Threshold appearing. I've got a 3" Kakumei downpipe with a 100cell Cat. Extremely good qualilty finish and has got me through an MOT with flying colours. It's not the same as having a decat downpipe but it flows very nearly as much and i don't think a decent 100cell cat is much of a restriction in the grand scheme of things. Looks good too and top quality product. Instead of wrapping mine i put a ceramic coating on it. Took some preparation and application but well worth it in the end, and doesn't hold moisture or breakdown like wrap does eventually. They are cool enough to touch a short while after engine switch off. My Turbo will be getting the same treatment in the spring.